Mayrhofen-Vorderlaners Book Online self catering holiday rentals & vacations abroad throughout popular destinations in UK Europe and Worldwide. There are 1 Holiday Homes in Mayrhofen-Vorderlaners Austria . 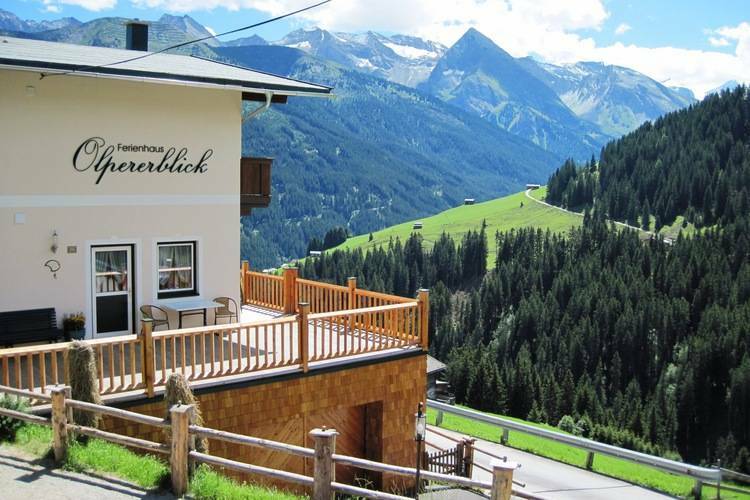 A detached holiday home in the mountains, immediately by the Mayrhofen ski-runs.